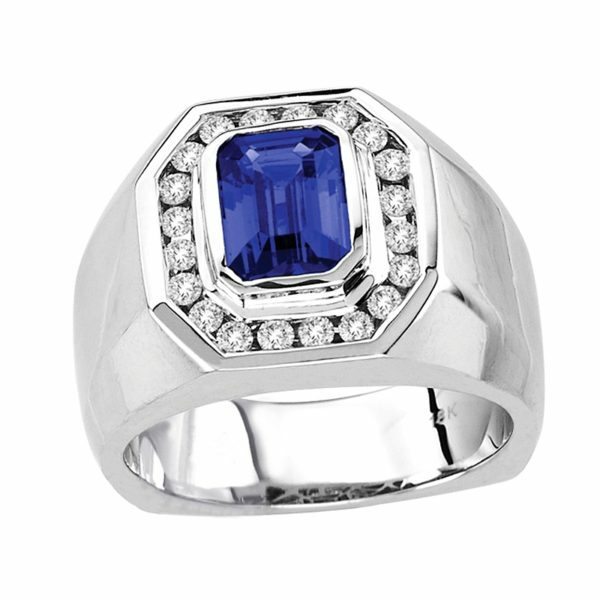 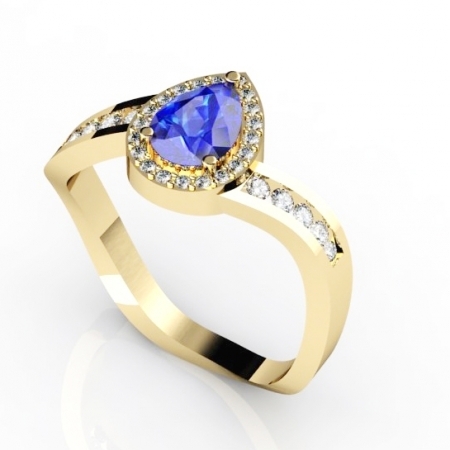 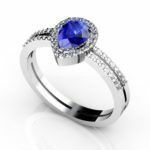 This Ring is made out of 2 Carat Pear Shape Tanzanite with 28 diamonds in 925 Sterling Silver. 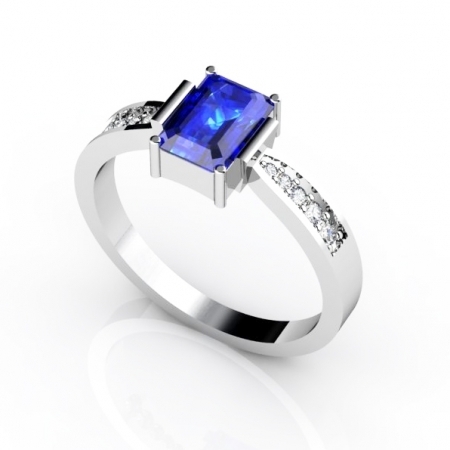 It is one of the Most Sought Out After Classic Designs of all Fine Ring. 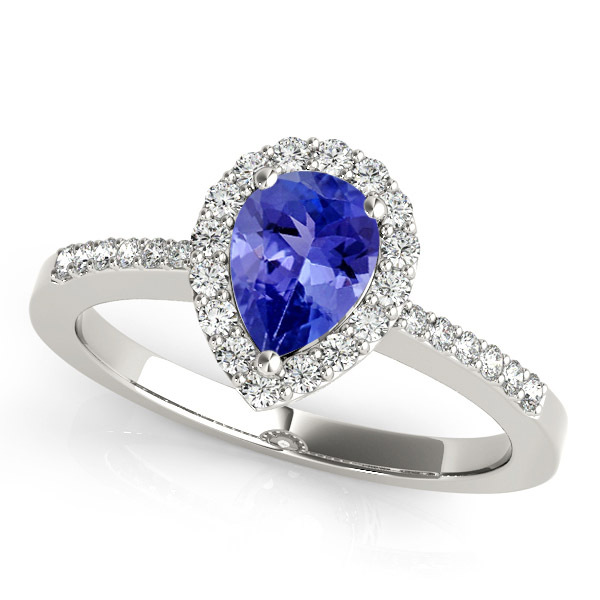 Further More, This Bluish Violet Tanzanite with its One of a Kind Color and Fire, is Extremely Unique. 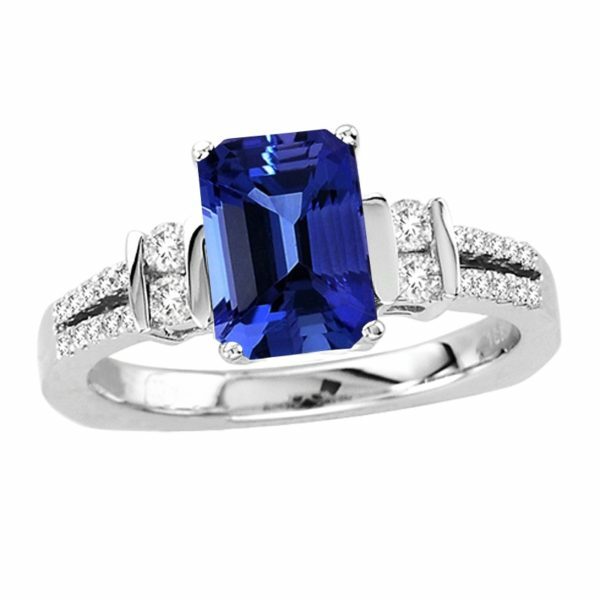 This ring will bring value and status to your life.